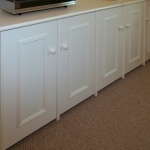 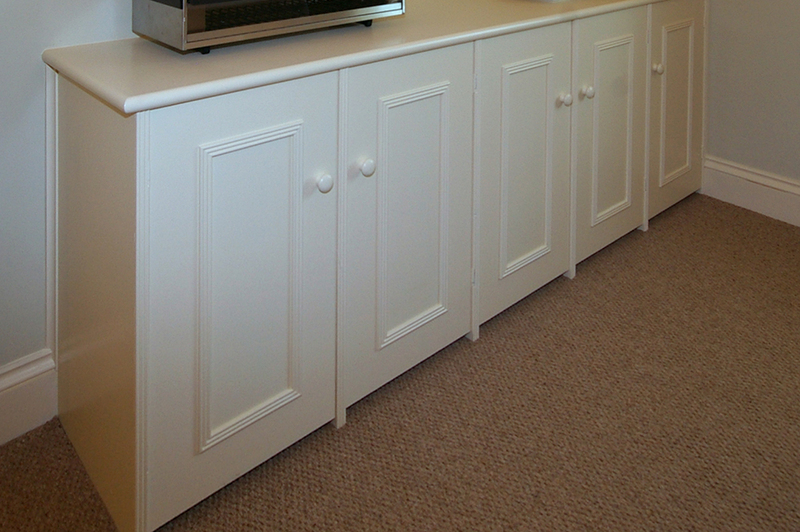 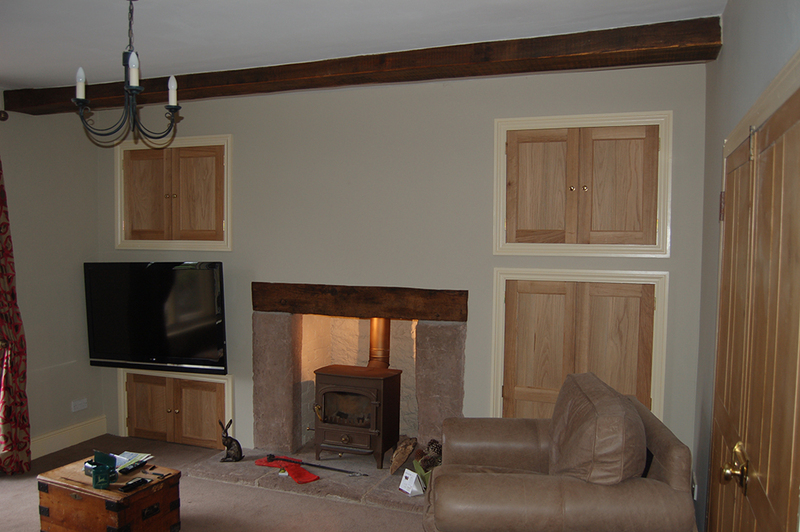 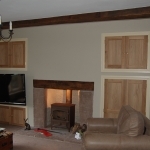 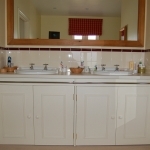 We can build you any cupboard from any timber and apply a number of finishes to it. 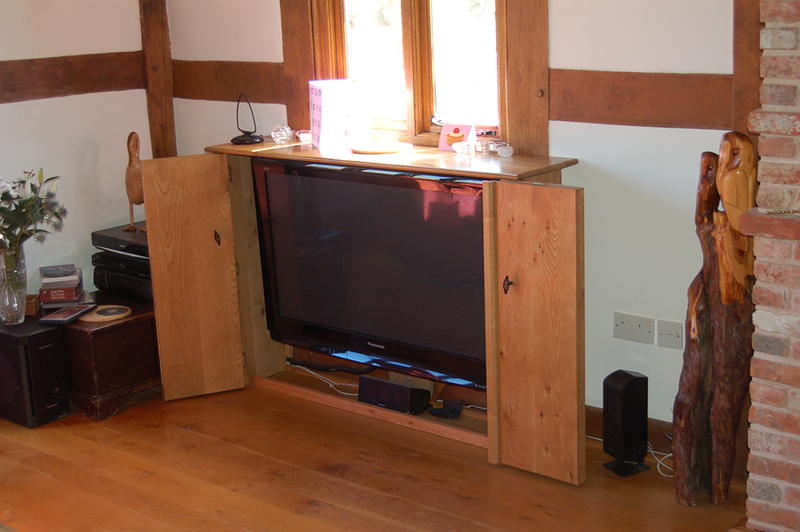 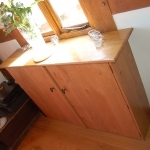 From the oak TV Cupboard (made from air-dried Herefordshire oak) pictured here to ornate shelving and cupboard units. 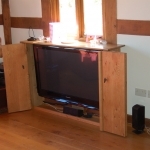 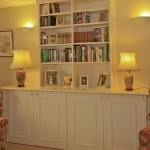 They can be built into alcoves or fitted onto suitable walls. 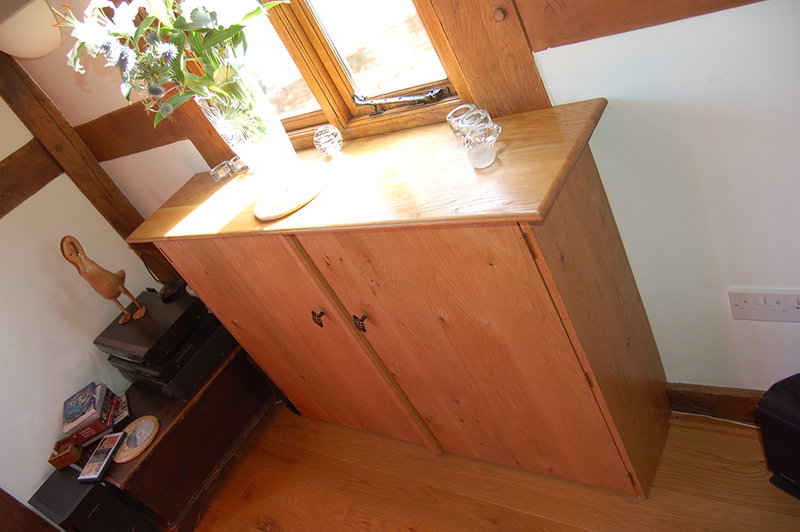 You might have glass fronted doors with moveable shelving. 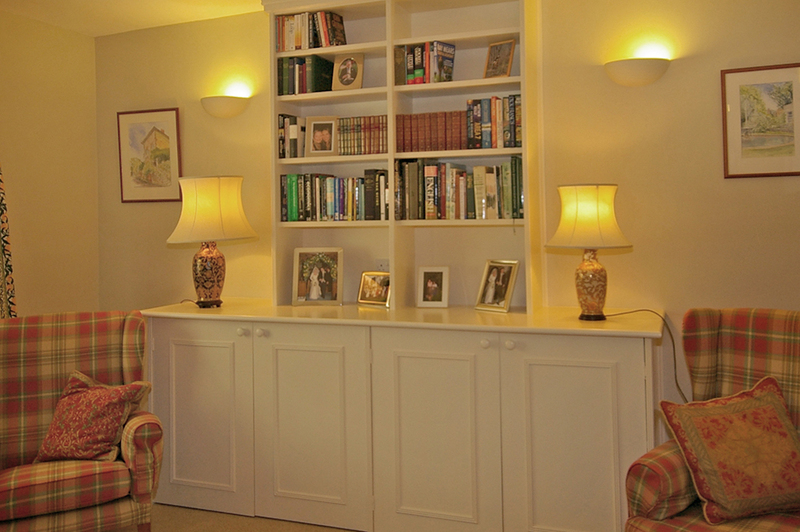 We can even incorporate your choice of in-built lighting. 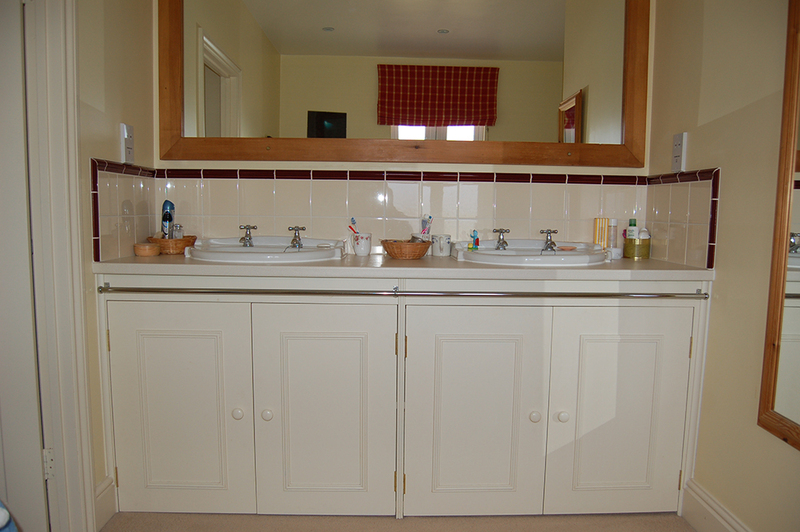 As ever, we go to great lengths in order to make sure that you get exactly what you want, when you want it with the minimum of mess and disruption.